The Island View Suite is situated on a private, 1 1/2 acre ocean view estate. 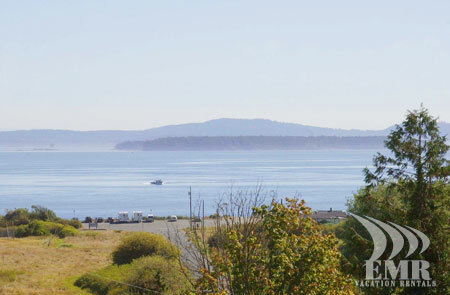 A short stroll will take you to one of Victoria's best beaches, Island View Beach, which is located next to an adjoining 100-acre Capital Regional District nature park and walking trails. 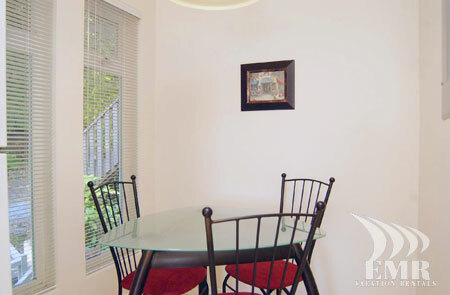 The Island View Suite is in the heart of Central Saanich, which is approximately 20 minutes drive to downtown Victoria, and 15 minutes drive to beautiful Sidney, the airport, and the famous Butchart Gardens. Local wineries, farmers markets, and fantastic restaurants dot the countryside on the Saanich Peninsula. You may wish to experience a number of the areas championship golf courses during your stay. 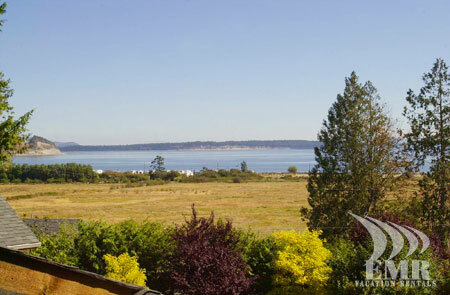 The property has expansive ocean views as well as views of Mt. 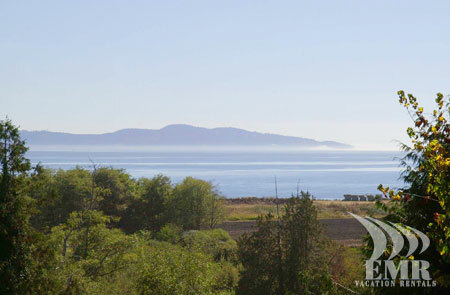 Baker, James Island, Sidney Island and the San Juan Islands. There is a park like walk way leading to the suite. 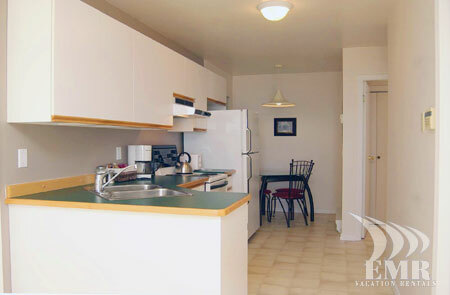 The Island View suite is approx. 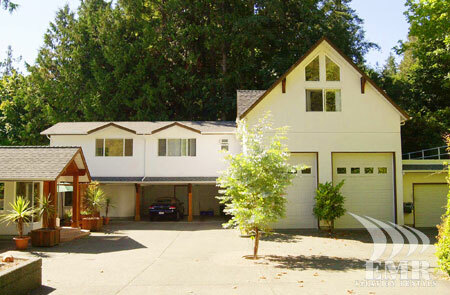 650 square feet with separate dining area, full kitchen, TV, dinette area, and deck with expansive ocean views. Enjoy lounging in the leather furniture before retiring to the beautiful sleigh bed. 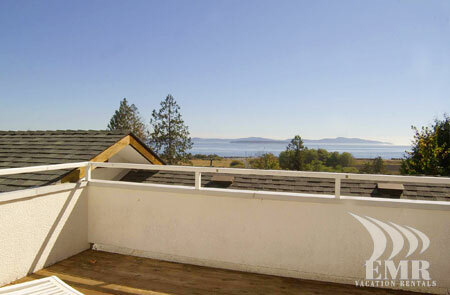 The Island View Suite is a brand new listing near Victoria BC. 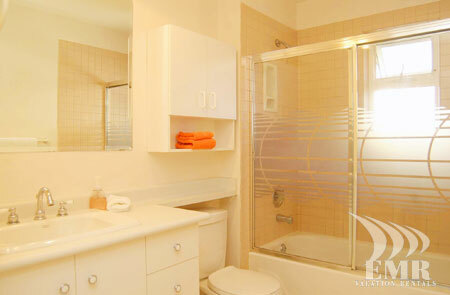 Its a quiet location and only moments walk to the beach. Available immediately for rentals. Monthly low season rentals welcome. Please call or e-mail for more information. A queen size airbed is available upon request; very comfortable.